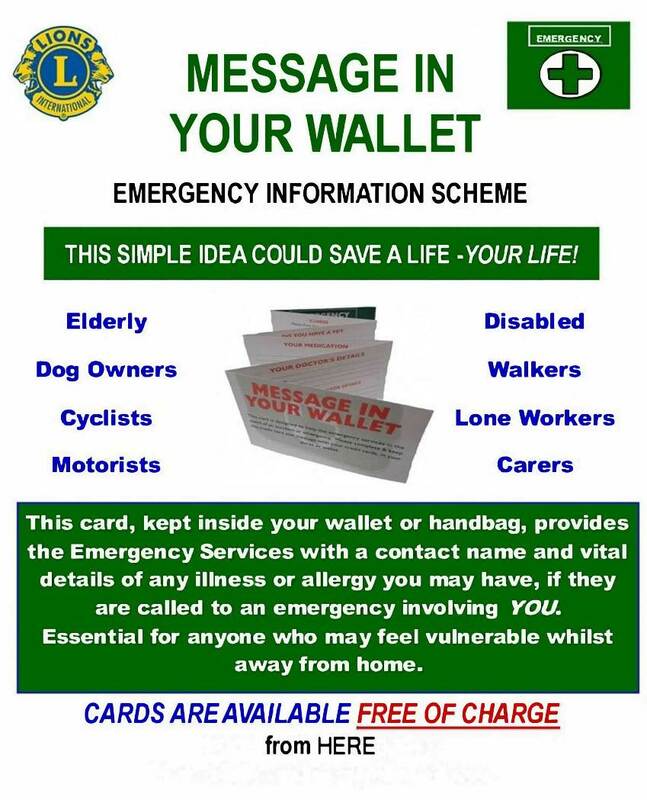 Message in a Bottle is not solely a Lions initiative, however it is an initiative that we at Eastbourne Lions Club have taken to and recognise as a means of fulfilling our motto “We Serve”. This scheme is free to the user. Whilst it is focused on the more vulnerable people in our community, anyone can fall downstairs, so this scheme can benefit anyone, including you. As a minimum it will save the Emergency Services valuable time identifying you and your emergency contacts. By telling whether you have special medication or allergies or not, it is a potential lifesaver and provides peace of mind to users and their friends and families. 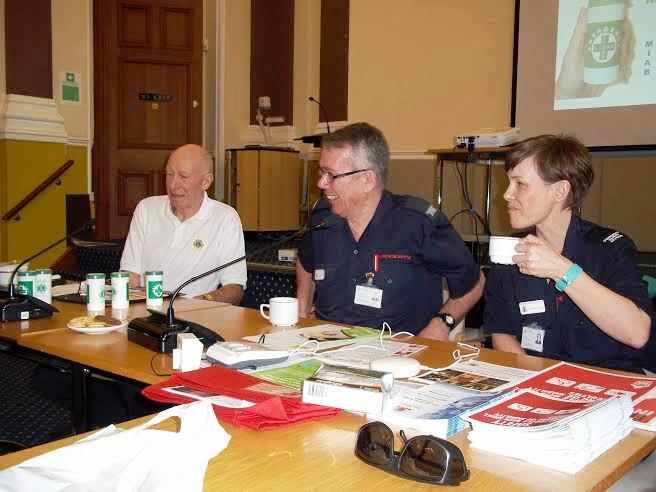 Photograph taken at the powerpoint presentation given by Lion Alec Stephens to the Eastbourne Disability Involvement Group (DIG) in February 2016.